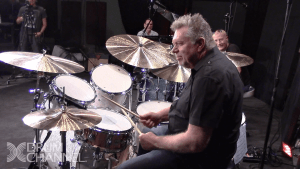 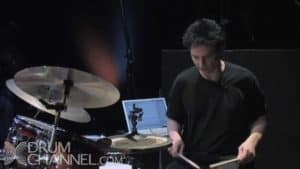 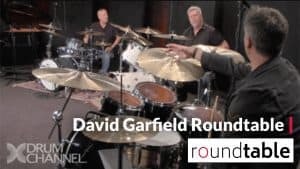 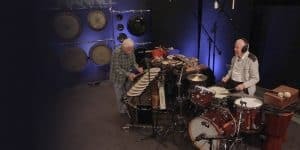 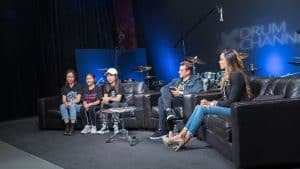 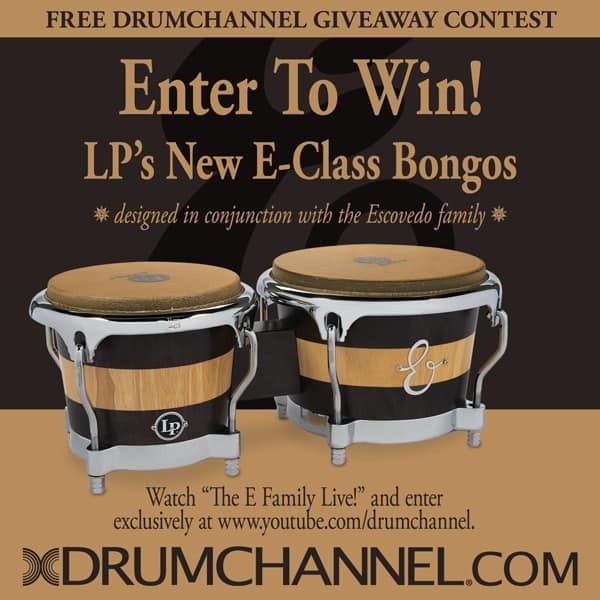 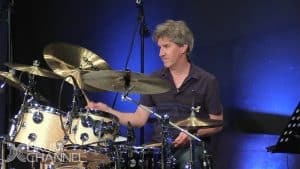 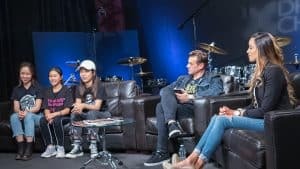 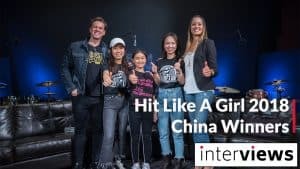 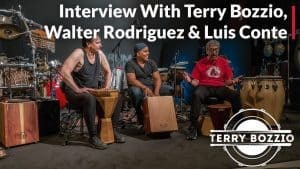 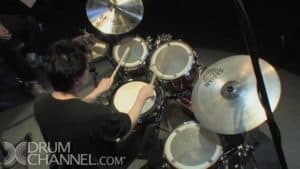 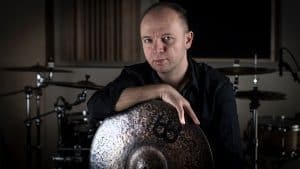 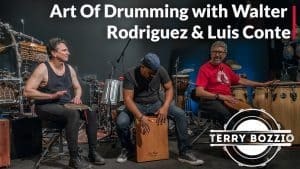 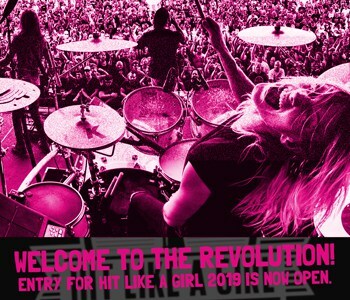 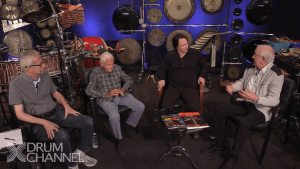 Drum Channel hosted another LIVE event, this time featuring current Spinal Tap drummer Gregg Bissonette, as well as Curt Bisquera and Lenny Castro. 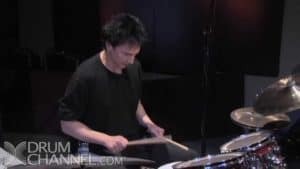 DC’s Artist in Residence Terry Bozzio also sat in with the guys as they answered DC User questions, talked about their funniest gigs, their most awkward auditions, and much, much more! 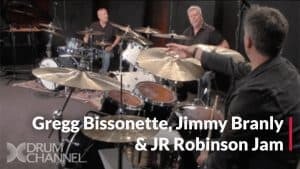 The guys also get on Terry’s “Barney Rubble” kit and have a 45 minute jam session.